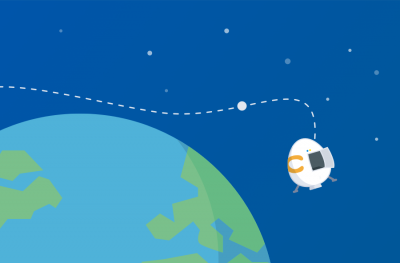 85% retention rates from recurring billing customers! In this article, I’d like to show you the mental process I went through that generated the ideas, strategies and results we achieved. Plus I’ll show you how to apply these psychology-based strategies in ANY business. The supplement we’re selling is an extract. This particular extract is part of a HUGE trend in the United States. It’s been all over the news. Our target market is very well aware of it and has been eager to figure out how to get their hands on it. Trends are a tricky thing. They’re hard to spot because unless you know how to notice them in advance; the “big wave” has already passed by the time you realize it. Your particular business may not be in a big trend right now, but I would challenge you to start thinking of smaller trends within your industry. The first step is thinking of the issues YOU know are a big deal, but that aren’t well known by your general market. 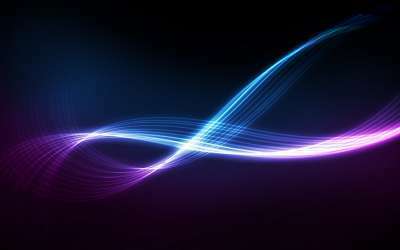 The second step is coming up with a way to put yourself at the forefront of that trend and shining a light on it. During the launch itself we had a bunch of emails that we sent, of course. But the two important things we did were this. First – we created a “waiting list.” We had people raise their hands to tell us they were interested in the product before we released it. Then of course, we followed up with them. Commitment is an extremely powerful psychological trigger, and one that not enough marketers use properly. When used in the right context, it makes your prospects much more open to buying. 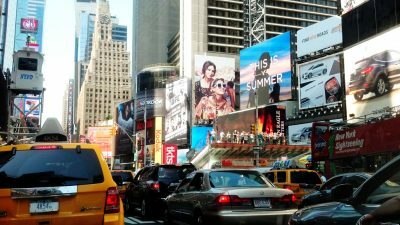 The psychological trigger Commitment can drive sales. Here’s how. Second – we resent each email to those who didn’t open the initial email. Typically we sent the first email in the morning and if they didn’t open it by 5 p.m., we sent it with a different subject line. I use this strategy with private clients, setting up behavior-based emails that go out depending on the action taken by the user. If you’re not doing this type of behavior-based email marketing, you need to. By doing this, we saw open rates of the emails as high as 70%! A lot of people selling products or services put far too little time into thinking about how to structure their offers. Yet it’s one of the most important aspects of your success! We knew that we were talking to our internal house list, who already trusted us. We knew that in the supplement industry (or really any industry), the most profit is made with recurring sales. So we created somewhat of a decoy offer. What we did was offer 1/3/6 bottles one-time… OR 1/3/6 bottles on auto-ship. We did a pre-launch to his house list and I came up with the idea to give them a guaranteed lifetime pricing structure where, if they bought during the pre-launch… they got that pricing FOREVER… as long as they stayed on the auto-ship program. Yes, we’re losing a little margin upfront. However in the long-term we’re not just generating more customers off the bat, but they’ll also be MUCH more likely to stay around for a long time. Because of an extremely powerful psychological trigger known as loss aversion. 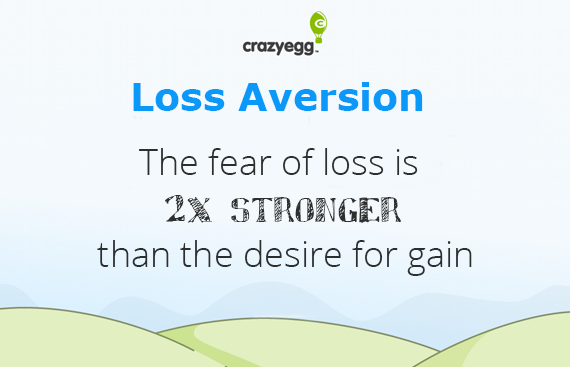 Loss aversion refers to the tendency for people to strongly prefer avoiding losses than acquiring gain. Some studies suggest that the fear of loss is 2x more powerful than gaining something! By giving them a lifetime price, as long as they stay on the auto-ship program, we’ve significantly increased our retention rates. As of right now, our retention rates are holding steady at around 85%. Plus it was an irresistible offer. 10.63% of the people on our waiting list ended up becoming customers. 80% of those chose RECURRING billing over a one-time package. The vast majority of people, especially consumers (versus entrepreneurs), are influenced by authority figures. All other things being equal, the average person will believe something coming from the lips of an authority much more than they will from a “regular” person. If your friend gives you advice, you may or may not believe them. That’s why we brought on a doctor who now acts as the authoritative face of the business. He’s been using the extract in a clinical setting for years and brings a huge amount of credibility to the table. During the launch, we did interviews with him, live Google Hangouts and several other things to add MUCH more proof to the entire business. Remember the waiting list we had? When we emailed them about the live Google Hangout, 71.2% registered to watch it! This was a brand-new market for us, so we’re still in the learning process. However now that we’ve seen what is and isn’t working, we fully plan on using our new data to boost conversions in the future. Then we’ll read those surveys, talk to a few customers from each group on the phone, and take those deeper insights to plug into our marketing in the future. I thought it would be interesting and unique to give you a glimpse into something I’m working on NOW, so you can see my thought process as we went through each stage. … what was YOUR biggest takeaway from what you just read? What’s the FIRST action step you’ll take as a result of reading this article? Leave a note in the comments below! Read other Crazy Egg articles by Jeremy Reeves. Jeremy Reeves is a sales funnel specialist. He builds advanced marketing funnels for his own side businesses AND his private clients. He has added over over $40 million in revenue for his in the past few years alone.